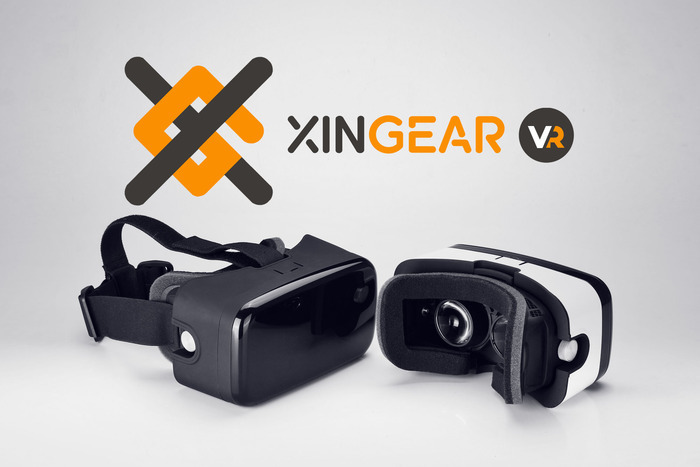 XG VR Headset – Virtual Reality for most smartphones! 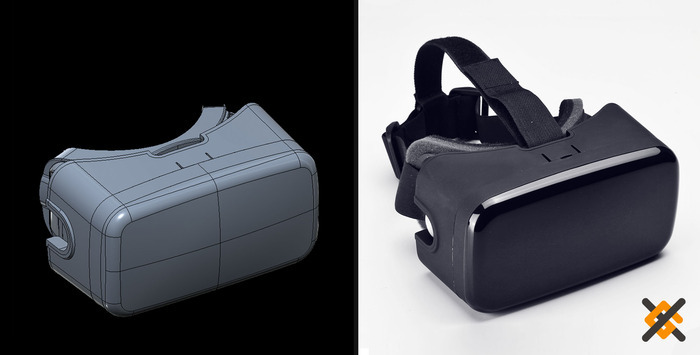 You are at:Home»BUZZ»XG VR Headset – Virtual Reality for most smartphones! Do you want your own Samsung Gear VR for your smartphone? 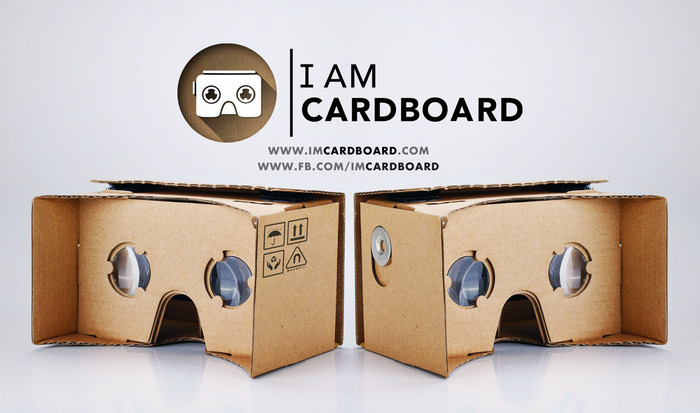 I AM Cardboard is now in Kickstarter mode – offering you VR for your smartphone for a fraction of the price. As opposed to the Samsung Gear VR, which is tailor made for the Samsung Note 4, you can buy the Samsung Gear VR Innovator Edition via Samsung for $199.99. 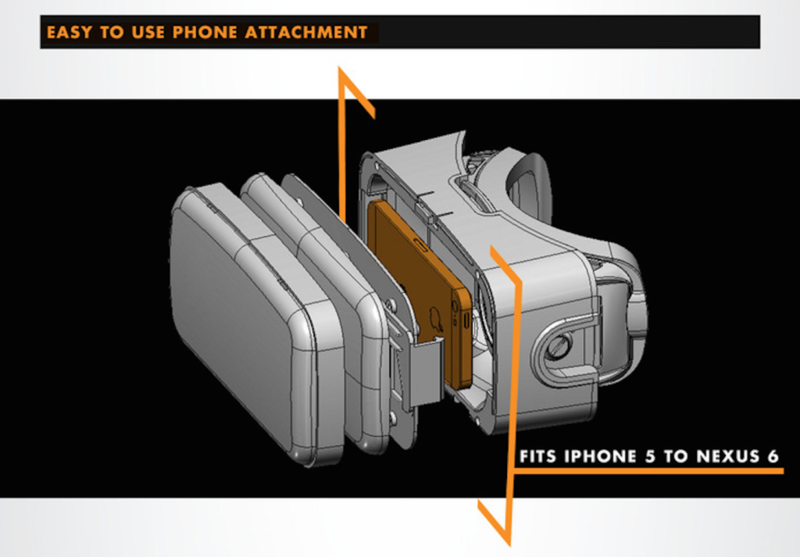 XG VR Headset and its cardboard counterpart is compatible with many more devices, from the iPhone 5 to the phablet Nexus 6. There are two version of the device. The I AM cardboard version which ranges in price from $15 to $25 and ships Feb 2015. The XG VR Headset ranges in price from $49 for early adaptors to $89, which comes with multi-coated lens, comfortable foam pad, an ergonomic design to contour your face, and 100 degree field of view. This version will not ship until May 2015. Added functionality maybe added later based on feedback from backers! Paying additional for the bluetooth clicker is recommended to provide added functionality, specially for gaming. The clicker, paired via bluetooth, can be pressed to trigger additional commands/functions. Are you ready for VR? Head on over to Kickstarter by clicking here to back this project!